Don't you love car shows? 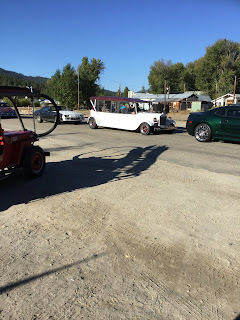 Idaho City, ID recently featured a seasonal favorite display for locals and visitors. This is the season to show off the vehicle that zings the strings of your heart! Crowds of people enthusiastically ooh, ahh, and applaud as they watch a variety of classic and custom motorized units drive by. Later, there are specific locations to park so the general public can admire each entry. How about a classic 1958 Chevy Delray wagon? The Delray series introduced low cost, yet sturdy, Chevrolets. There was little in the way of exterior and interior trim. Unlike more expensive models, the Delray had limited options. Typically selected by law enforcement agencies and other government agencies, it also gained popularity with individuals looking for an economical, law-cost vehicle that still featured safety and quality. As you can see, it was made for family outings and fun. A beautiful blue sky enhanced by green trees and fresh air makes a welcome invitation to enjoy the show. Nobody's missing the smoky skies that hung around the western states this spring and summer. Chevy trucks are built "tuff" - if this one could talk, the stories would be thrilling. 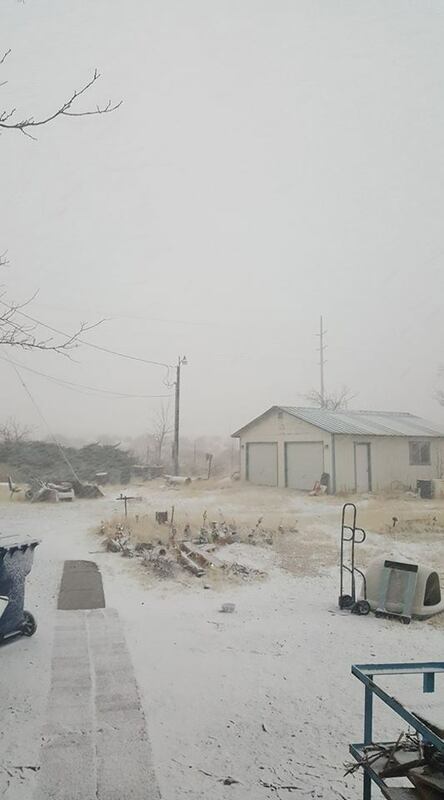 Heavy snow to cross, livestock in need of food, and firewood to bring down from higher ground to keep the family warm. There are several reasons to include a car show as part of your family's seasonal entertainment. Be part of a crowd with common goals - drooling over part of the past and recognizing how much the automobile has lent to our way of life. Let y our imagination soar. Is there anything you'd do to make a trip more comfortable in whatever part of the world you call home? I know I'm grateful that air conditioning is an option every time I have to traverse the hot desert roads. What special events intrigue you and/or your family? Are they well publicized or just an accidental discovery? 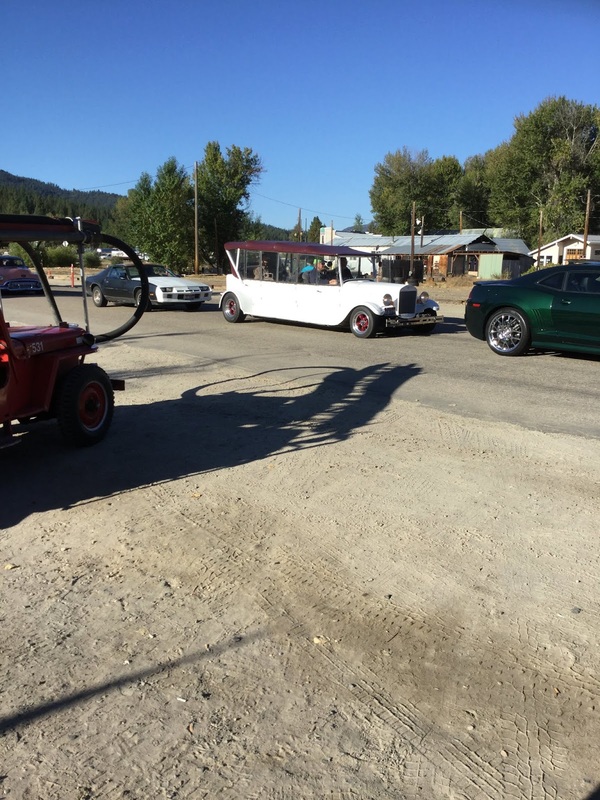 And is a classic car show part of your plans this year? This has been one of the wildest weather patterns I've encountered! 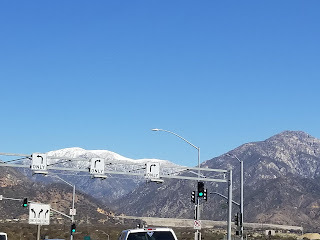 Late-season snow, 90 degrees one day and 29 degree day the next, and lots and LOTS of wind. Small plants got ripped out of the ground and large trees plummeted to the ground, The patio furniture was tossed this way and that. Lights flickered, the Internet failed, and power bounced off and back on. Yikes! It reached the point where I started saving anything I was writing every couple of lines. Today we have more of a gentle breeze than a catastrophe. I'm using the time to get back into the writing habit. It's something I really enjoy. The first thing I considered was a topic. So many pictures and happenings deliver ideas, so concentrating on one particular thing is a challenge. Fortunately, one of my photos caught my eye. Is this the Nexus? What is it connecting to? A black, nearly starless sky a few weeks ago was broken up by the moon shooting two beams through the wispy string of clouds. It led to many questions, including how the solar system is able to provide so many unique sights for viewers in the universe. Is someone stranded on our moon and sending a distress signal in hopes of rescue? Are solar lights being placed throughout the solar system? 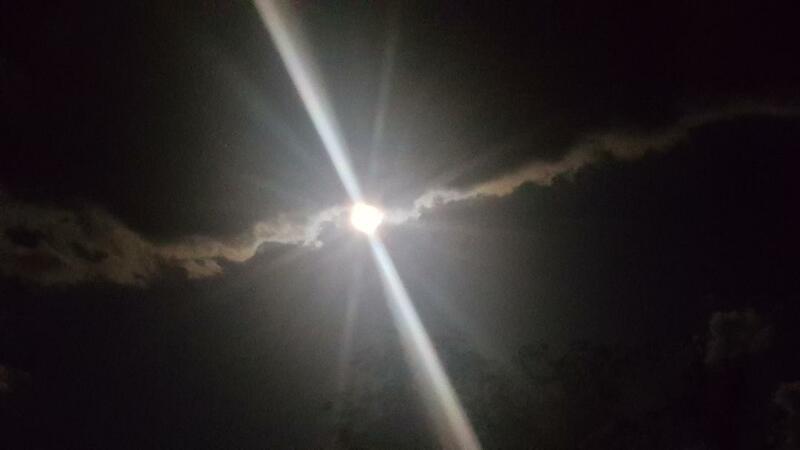 Does darkness seem deeper when blazing beams shimmer across night's sky? Traveling Tuesdays don't usually cover possible journeys of 238,900 miles. The scene reaffirmed the mystique of decades ago when Earthlings first traveled to the planet's satellite, and made several additional trips thereafter. Perhaps someone observed the astronauts and are inquiring after the welfare of Earth's citizens while questioning if we will be back. 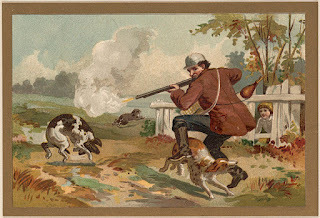 I have to be honest by saying I seldom pay attention to Punxsutawney Phil and his early February prediction for an early spring or continuing miserable winter. This year, however, I was hoping the industrious little weather critter would announce an impending spring - and the sooner, the better. Wrong call for me - right call from the groundhog. The six weeks extension was disappointing. We've lost power, had trees felled by the wind, and seen more snow than usual. Here it is March and we still have wind, rain, and snow. Daffodils and blossoms are in danger of freezing. 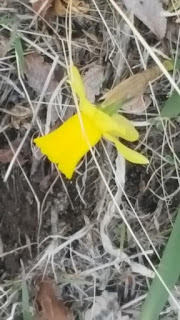 I took a picture of the cheerful first daffodil in the yard. Several other plants have the promise of additional blooms. The yard work will need a repeat so I can plant my vegetable garden for summer's tasty,organic harvest. Meanwhile, I'm starting the plants indoors. This might be the year to build an inside area for a year-round herb garden! 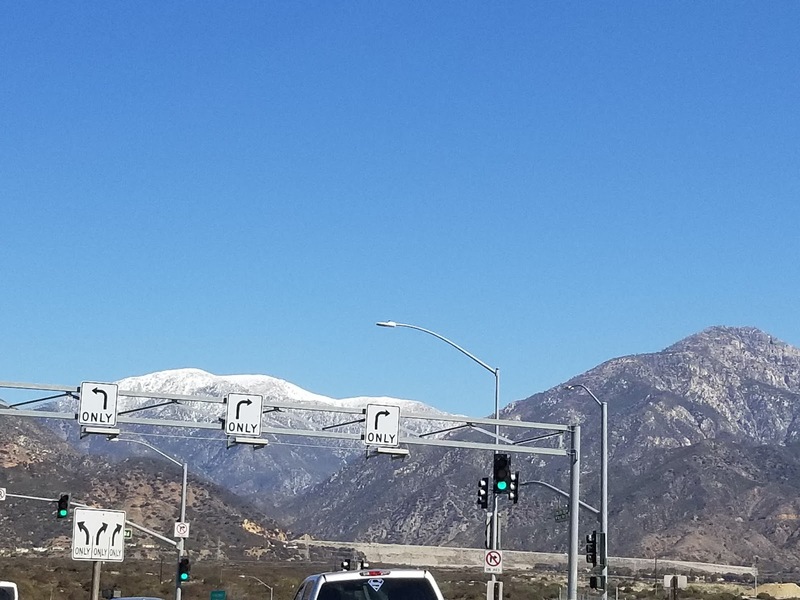 Even San Fernando Valley residents in Los Angeles, CA have a winter snowscape on surrounding mountains. My little corner of Nevada shouldn't see this onslaught of white stuff this close to spring, but I've learned to roll with the punches. Whatever the last gasp of winter brings, be careful and don't let it catch you by surprise. Does your family have any special project for spring? Falls Prevention Awareness Week starts it's annual week of observation on 9/22/17. Nearly a decade old, it was created out of a desire to spread the word that falls are a leading cause of injury and/or death among senior citizens. The most important message, however, is that most of the causes of falls are preventable! Of course, tripping and falls happen to everyone. It's just gets more common as the body ages, vision dims, and reflexes slows down. A variety of ways help prevent spills in the yard, the tub, and the mall (to name a few places). 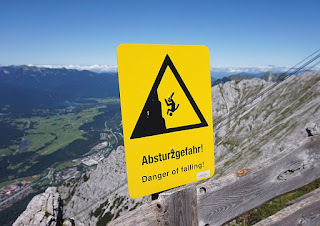 Visible signs demonstrate a danger of falling that is understood no matter what language a person speaks. Fading vision and poor lighting add to the risk of tripping. Research sites such as AARP and your local utility company for suggestions about improving visibility. Find out if your community is having any workshops or fairs to provide guidelines. And if they aren't, find out why not? With luck, we will all reach that Golden Goal and have it be a better way of life with less hazards. Beware of pets sleeping around the yard when you're focused on another task. The same applies to bikes, skateboards, and garden tools that aren't put away. 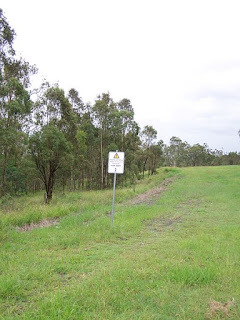 Warning signs help identify tripping and falling places. Take a walk around the house and yard to discover potential danger and take action to correct it or keep people and pets out. Happy Falls Prevention Awareness Week! Does your community observe this event? 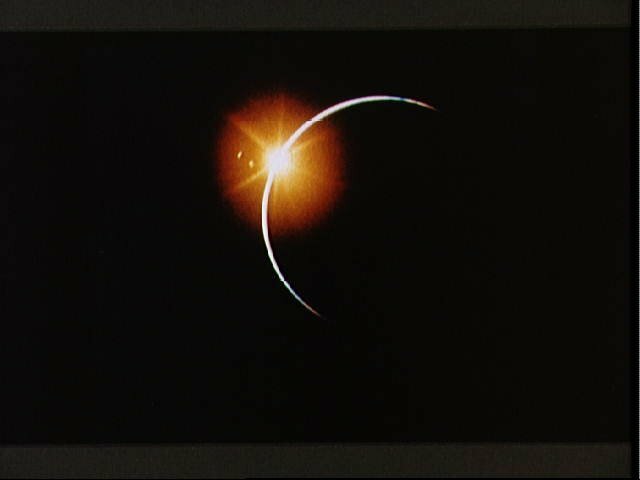 The Apollo 12 crew took this picture of a solar eclipse during their return home. It’s not every day we have an eclipse. A total solar eclipse August 21, 2017, highlighted part of the day for residents in states like Oregon, Idaho, and South Carolina. Even the partial eclipse was visible to everyone in North America! People in certain parts of Africa, Europe, and South America also were treated to its spectacular view. Eclipse parties, picnics, and campouts created a variety of excitement. Roadways and highways resembled the chaotic traffic normally associated with professional games, big-name concerts, and the first idyllic beach day of the season. NASA is always a good site to visit for space information and guidelines. If you or the kids missed the action, visit this page for an update. The Solar Dynamics Observatory (SDO), operated by NASA, was launched in 2010. 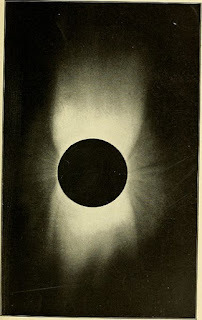 It records events including picture dialogues during its annual two short eclipse seasons, about three weeks each. Its view of the sun is blocked by Earth at different times during the day. SDO’s orbit, however, reduces most interference. Some sunlight leaks through Earth’s atmosphere when it blocks the sun, making a fuzzy shadow of the planet’s boundaries. 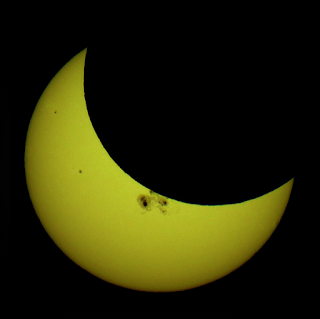 The moon lacks an atmosphere, so its curved shape is clean and clear when its eclipse of the sun is seen from SDO. On March 11, 2013, Earth eclipsed the sun approximately 1.5 hours. 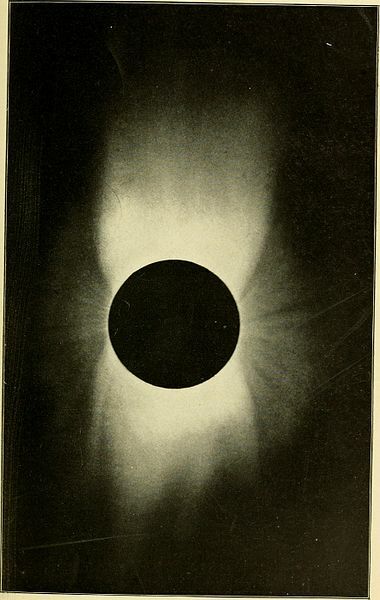 Shortly afterwards, a partial eclipse was created as the moon moved in front of the sun for just over an hour. Two separate objects blocking the sun’s light in such a close amount of time is an amazing experience! 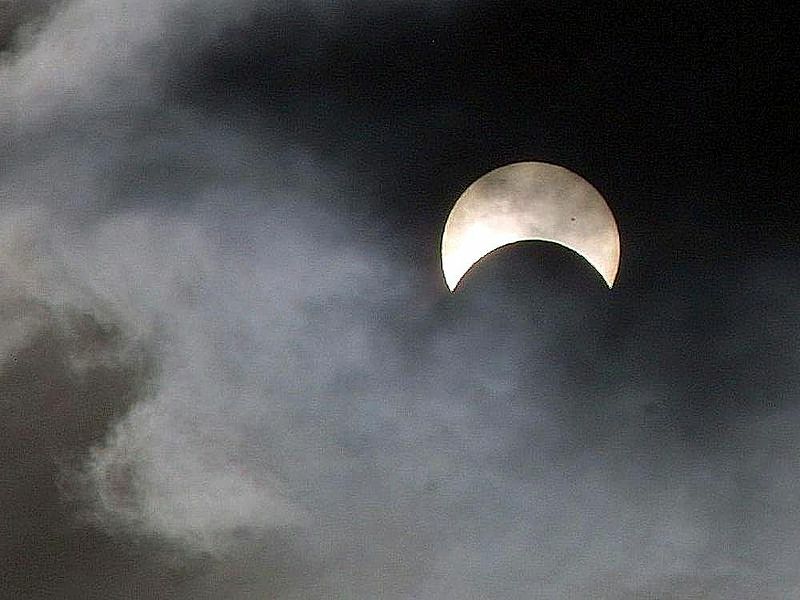 Oct 23, 2014 solar eclipse as seen from Minneapolis, MN (attributed to Tomruen). 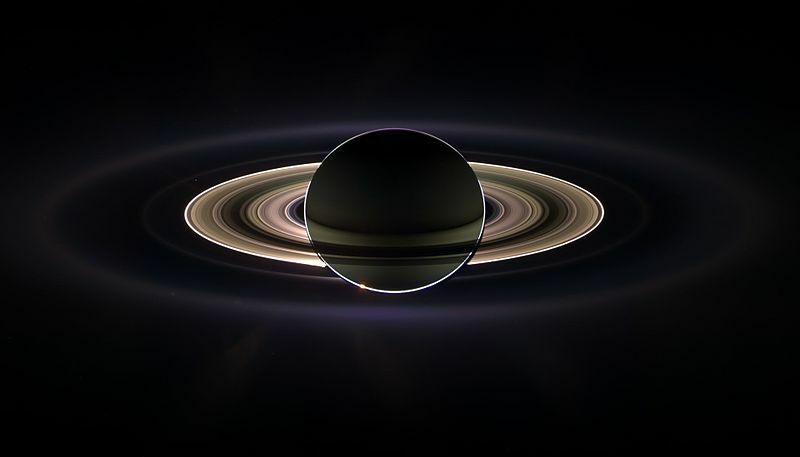 Here's Saturn eclipsing the sun. The spacecraft Cassini got the shot September15, 2006. 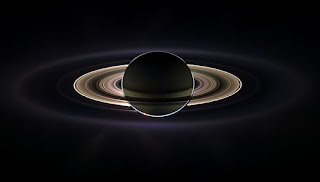 The various rings of Saturn are quite intriguing. In our part of Nevada, we had a partial eclipse and an amazing reduction of natural sunlight. It was fun to stand in the shade of the tall fruitless mulberry tree and peer through the leaves wearing my “eclipse gazers”. How did you and your family observe this wonder of nature?